It was so lovely to see Cassie & Daniel with their new little girl Ella. This family couldn’t be happier or more complete. Congratulations you guys! Ella is absolute perfection. 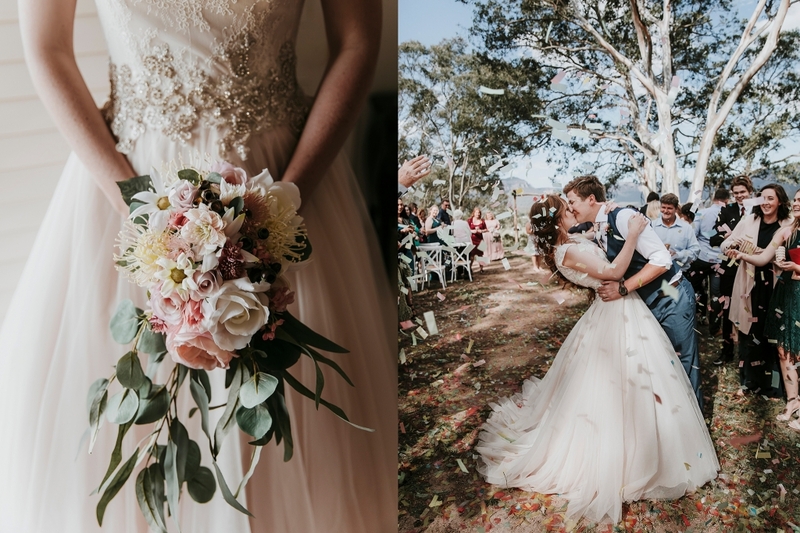 Krystal specialises in beautiful natural light wedding + lifestyle portrait photography. 2019 is nearing capacity. Currently taking wedding bookings for 2020 + 2021.